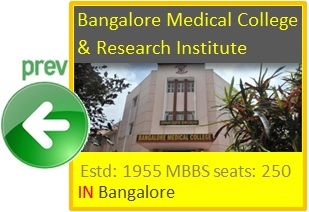 Basaveshwara Medical College and Hospital was established in 2001-2002 by SJM Vidyapeeetha, though it is a full-fledged college with required physical and human infrastructure as instructed by the Medical Council of India and Rajiv Gandhi University of Health Sciences. Its located on a 30-acre campus nestled amidst the plush greenery of Mangalore. 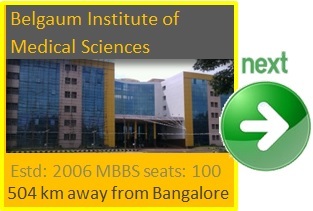 The annual intake capacity is 150 for MBBS.